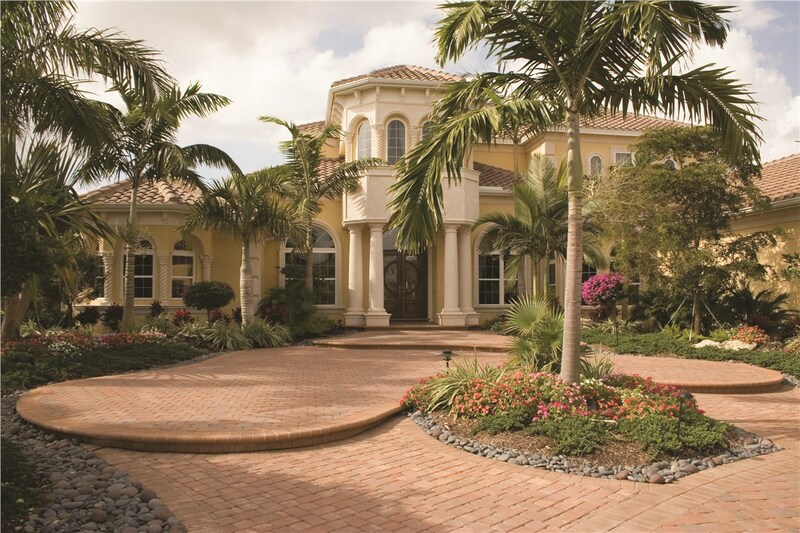 With maximum energy savings, curb appeal, and durability, our professionally installed windows stand out in the crowd. 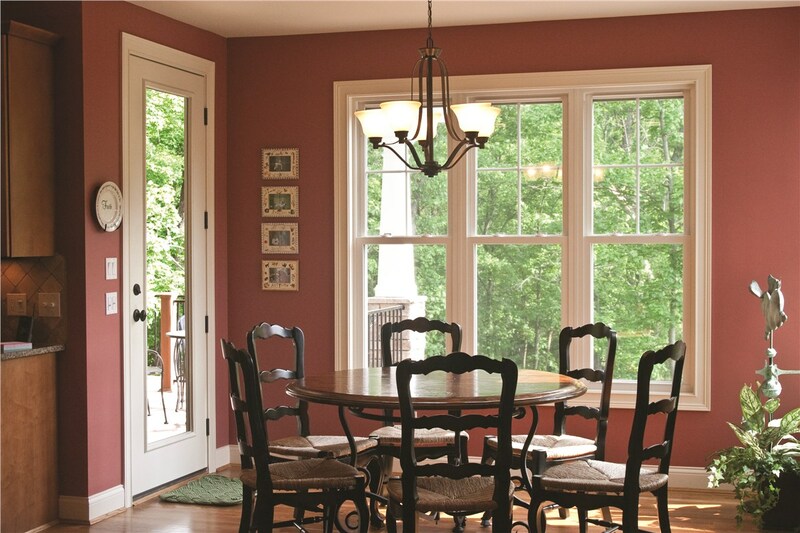 Are you considering new Rhode Island windows for your home? 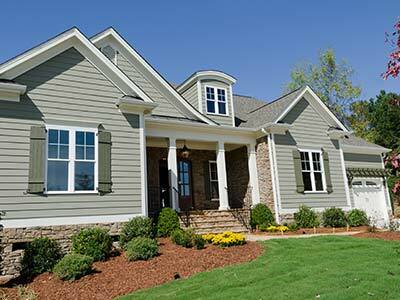 Whether you’re tired of dealing with rising energy costs, water leaks, or drafty windows, Rhode Island residents trust the products and services of EcoView America to upgrade their homes. 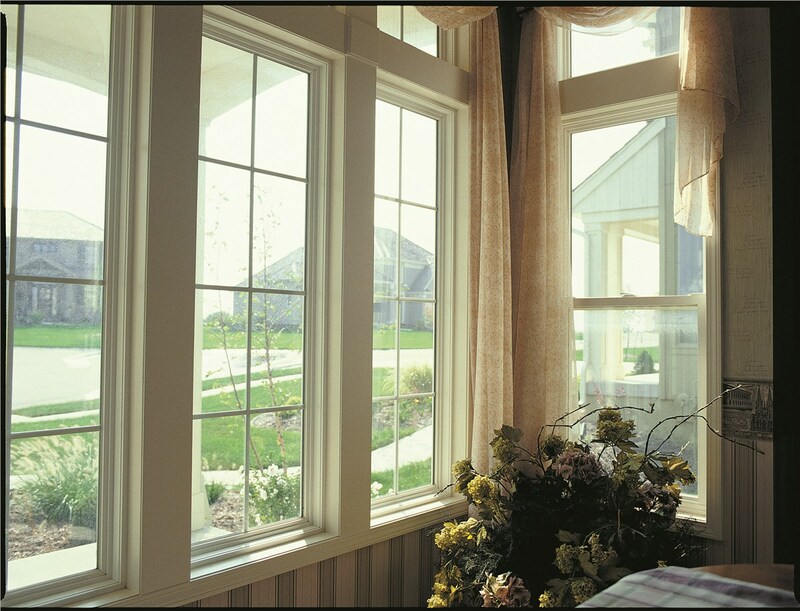 There’s no one-size-fits-all solution or a window replacement, but you can rely on EcoView America to walk you through every step of the process. 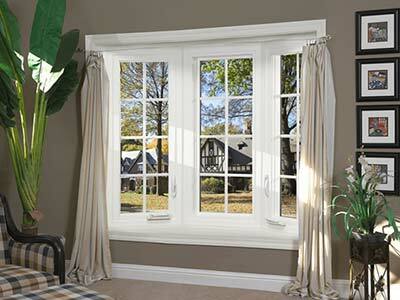 We offer an impressive selection of replacement windows—all of which are customized to your home—that delivers the performance benefits and style upgrade you deserve. 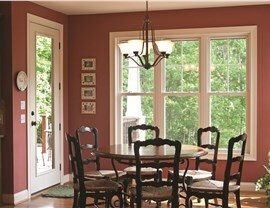 Request Your Free Price Estimate for Rhode Island Windows Today! 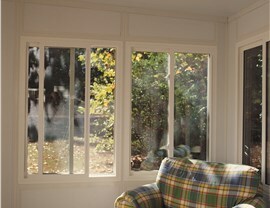 Are you ready to take your home to the next level with new windows in Rhode Island? 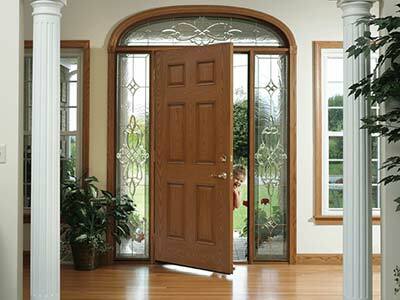 There has never been a better time than now to contact the factory-certified experts at EcoView America! 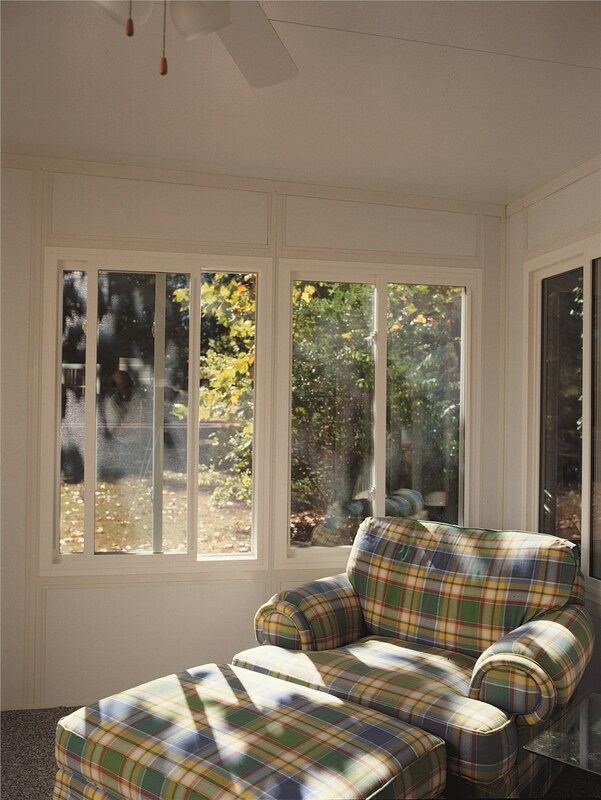 We offer the windows you need at a price that fits your budget, and all you need to do is call or fill out our online form now to request a free, in-home consultation and cost estimate.